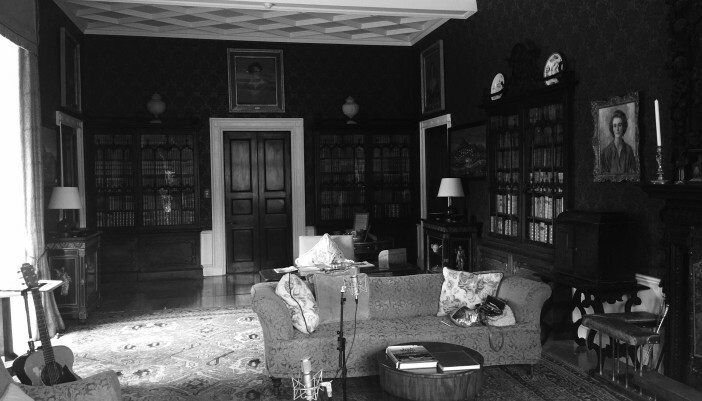 Lisa is delighted to announce her plans for a second album and to announce her artist in residency at the stunning Killruddery House and Gardens Co. Wicklow. Lisa’s debut album was created and recorded in Nashville Tennessee and for this new project Lisa is delighted to be recording and creating on home ground with long term friends. collaborators and band members Fiachna O’Braonain and Martin Brunsden. Looking forward to hearing it, keep up the great work you do Lisa, you have the voice of an angel.